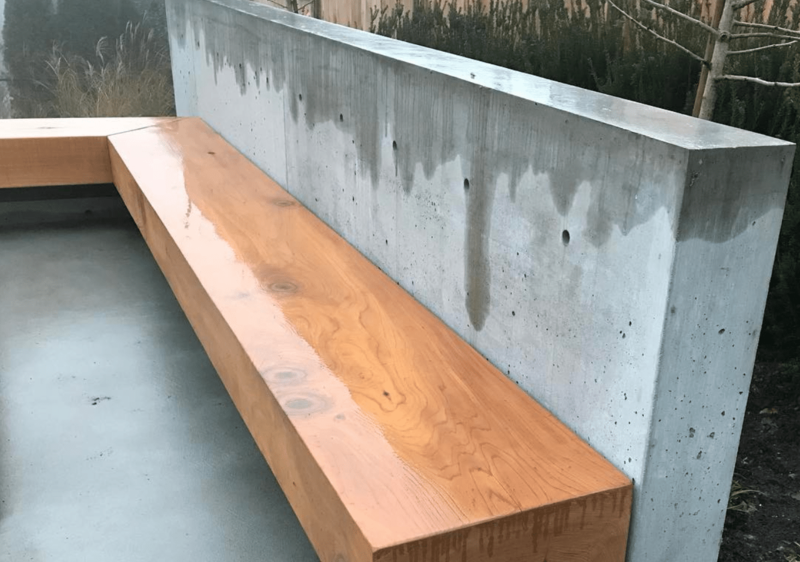 Custom fire-table cedar bench in North Vancouver….. always love the nice cedar with architectural concrete!! Thanks @hasler_homes for the concrete work. We post on instagram and Houzz and would love if you followed us.